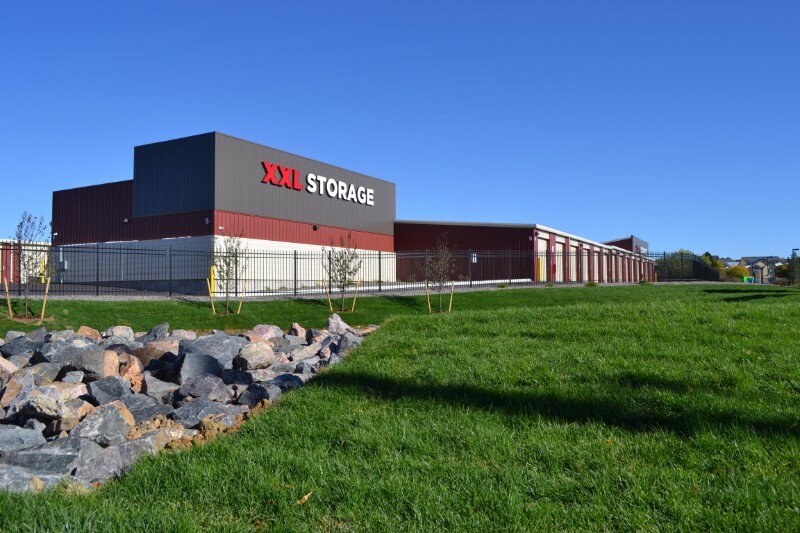 XXL Storage - Northglenn Colorado - Personal Warehouses - Extra Large Heated Storage Units - Up to 1250 sqft !! Units up to 1250 sq feet! Check out our comparison Chart! Yes! Even for the Large Top-End Luxury Coaches! 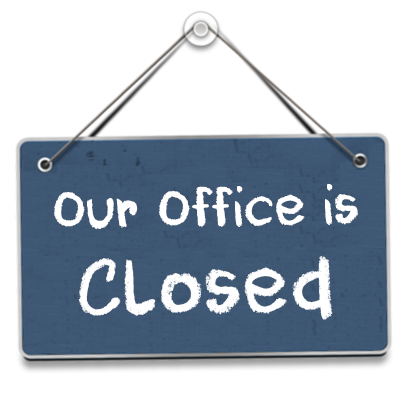 Available in the Leasing Office during normal Business Hours. 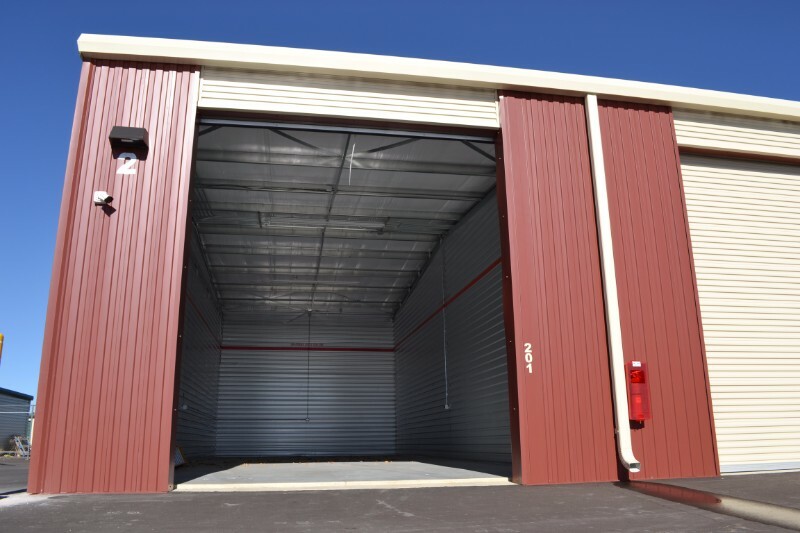 Rent one unit and you can reclaim your garage, shed, yard, etc. 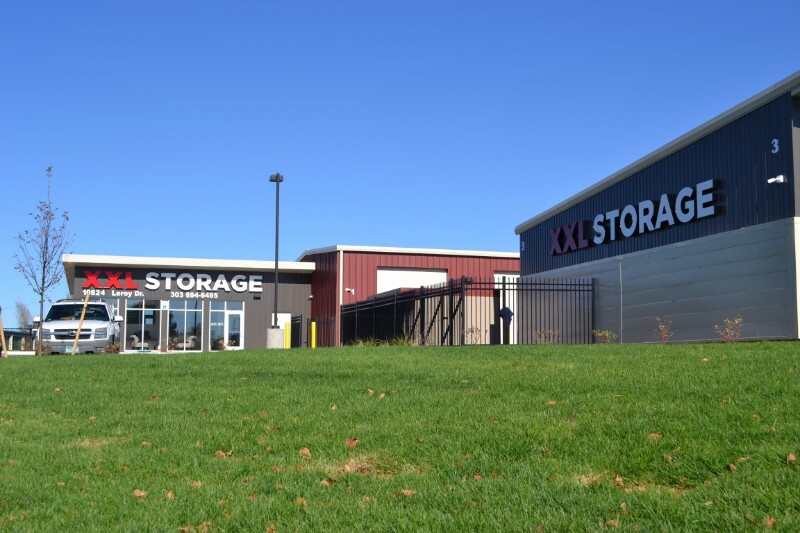 Relocate Your Business Storage Needs! 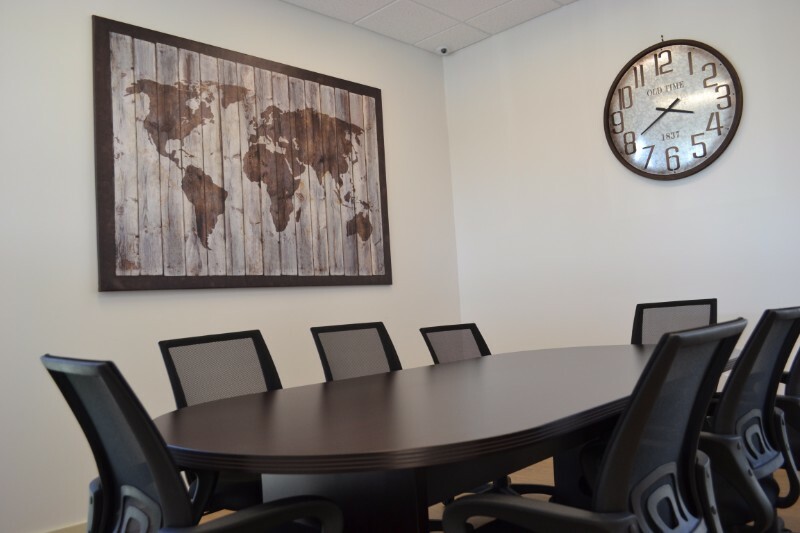 Call Us; We Can Help! ALL UNITS HAVE SENSOR LIGHTING INCLUDED IN RATE! ELECTRICTY** IS OPTIONAL AND AN ADDITIONAL CHARGE. optional Electricity** (one 110 circuit and one 220 circuit) and optional Gas Heat***. All smaller sized units have one 110 circuit. Electricity** and Heat*** are optional, and an additional charge. The 20x50 & 25x50 executive units have individual meters and charges are based on meter readings. Other units are charged a flat monthly rate of $30 per month. 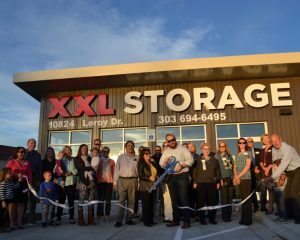 **A Northglenn use tax will be collected each month in addition to the rental price. Click Image for HD Version! 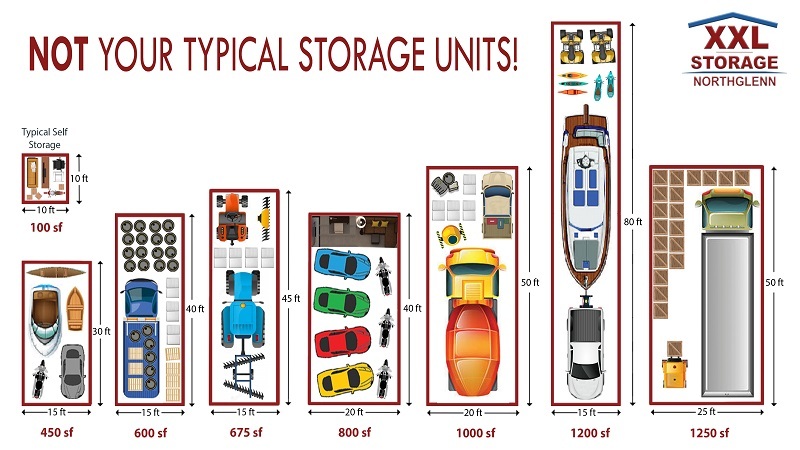 Everything for your large vehicle, large item storage needs. 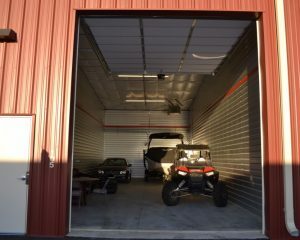 We offer heated Indoor storage for Car Collections, Building Equipment, Contractor Storage, Charity Collection, and large item storage: Motor-homes, Trucks, Campers, Cabin Cruisers, Sailboats, etc. We sell everything from Mattress Covers to Packaging Tape.This is your inexpensive stop for Boxes, Bubble Wrap, Furniture Covers, Rope, and more! 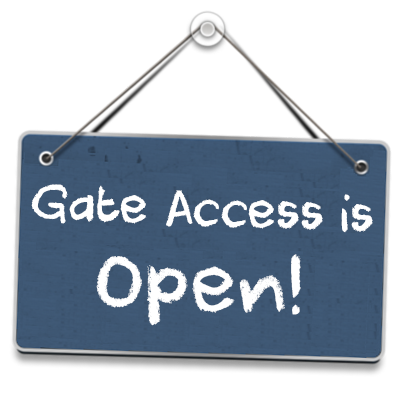 Call us at 303-694-6495 or email us using the form.